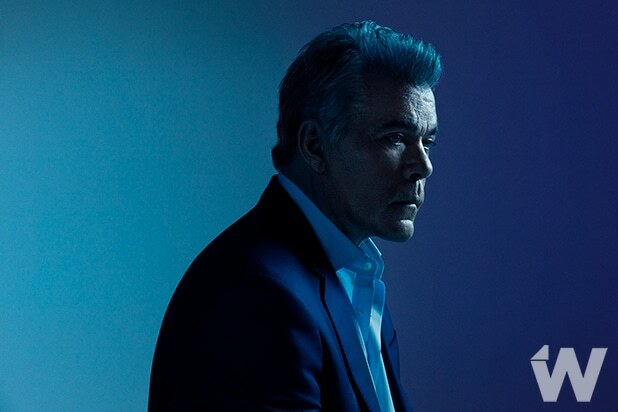 Ray Liotta says kissing another man for his role as bisexual cop on “Shades of Blue” was “very new for me” — but he learned some valuable lessons. “I did learn a bunch of things. One is, when you know you’re gonna kiss your girlfriend, make sure you shave, because stubble hurts,” he said. “Shades of Blue” recently wrapped its second season. In the future, Liotta hopes his character will get to have a heart-to-heart with his son, who is gay. Liotta played Shoeless Joe Jackson in the Kevin Costner baseball classic. You can watch Liotta’s full interview above. He also talks about how he put himself at risk for the NBC show, in which he stars opposite Jennifer Lopez. At one point, he found himself standing in front of a bus… that didn’t seem to be stopping.